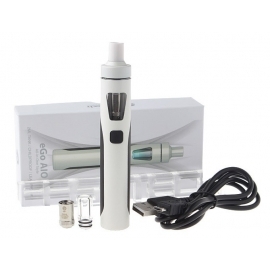 Joyetech eGo AIO D22 XL Vape Kit Silver, being all-in-one style, attaches the innovative anti-leaking structure with 4ml e-juice capacity. It is powered by a 2300mAh built-in battery. It is simple and convenient to use. It is unique with several mixed colors appearance and fashionable indicator lights. 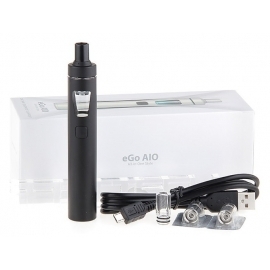 Joyetech eGo AIO D22 XL is designed with simplicity and efficiency.